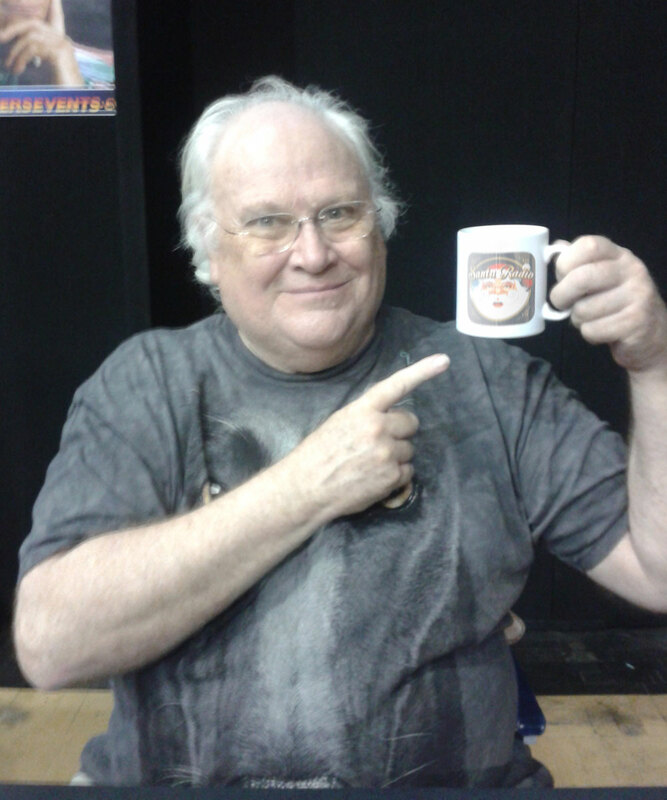 Colin Baker is an English actor. He became known for playing Paul Merroney in the BBC drama series The Brothers from 1974 to 1976. He later played the sixth incarnation of the Doctor in the long-running science fiction television series Doctor Who from 1984 to 1986.